Pathum Thani (Thai: ปทุมธานี, [pā.tʰūm tʰāːnīː]) is one of the central provinces (changwat) of Thailand. Neighboring provinces are (from north clockwise) Ayutthaya, Saraburi, Nakhon Nayok, Chachoengsao, Bangkok, and Nonthaburi. The province is north of Bangkok and is part of the Bangkok metropolitan area. In many places the boundary between the two provinces is not noticeable as both sides of the boundary are equally urbanized. Pathum Thani town is the administrative seat, but Ban Rangsit, seat of Thanyaburi District, is the largest populated place in the province. Pathum Thani is an old province, heavily populated by the Mon people, dotted with 186 temples and parks. The Dream World amusement park is here. The province lies on the low alluvial flats of the Chao Phraya River that flows through the capital. Many canals (khlongs) cross the province and feed the rice paddies. The city dates back to a settlement founded by Mon migrating from Mottama (Thai: เมาะตะมะ) in Myanmar around 1650. The original name was "Sam Khok". In 1815 King Rama II visited the city and the citizens offered him many lotus flowers, which prompted the king to rename the city "Pathum Thani", meaning "the lotus flower town". The provincial seal shows a pink lotus flower with two rice stalks bending over it, representing the fertility of the province. The provincial tree is the Indian coral tree (Erythrina variegata). The provincial flower is the lotus (Nymphaea lotus). 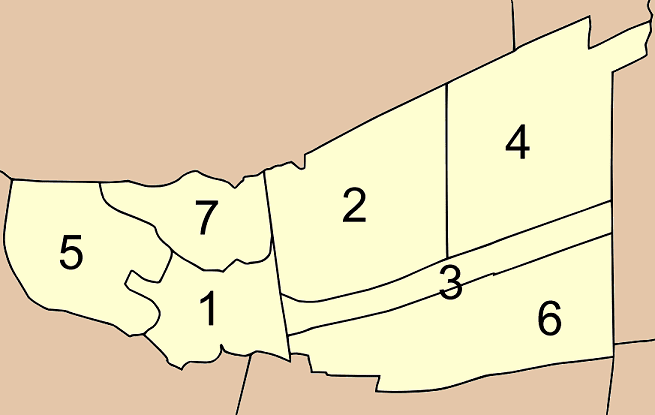 The province is divided into seven districts (amphoe). The districts are further subdivided into 60 communes (tambon) and 529 villages (muban). 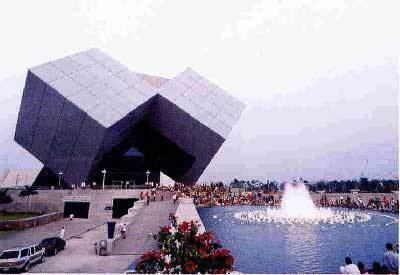 Pathum Thani has a very high concentration of higher education institutions, especially ones in the field of science and technology. This, together with a large number of industrial parks and research facilities (including those in Thailand Science Park), make the region the educational and technology hub of the area.